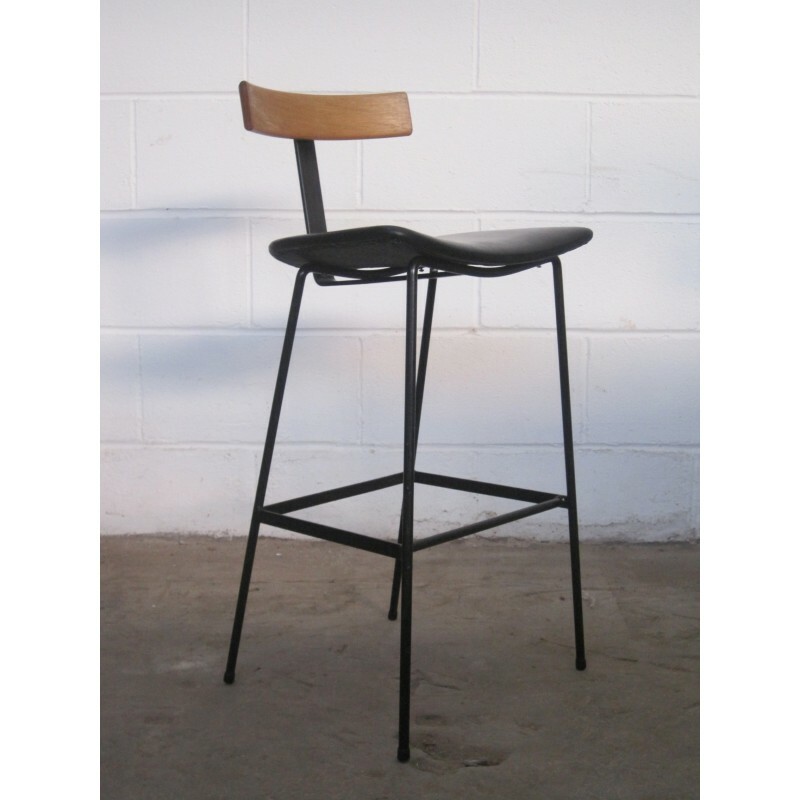 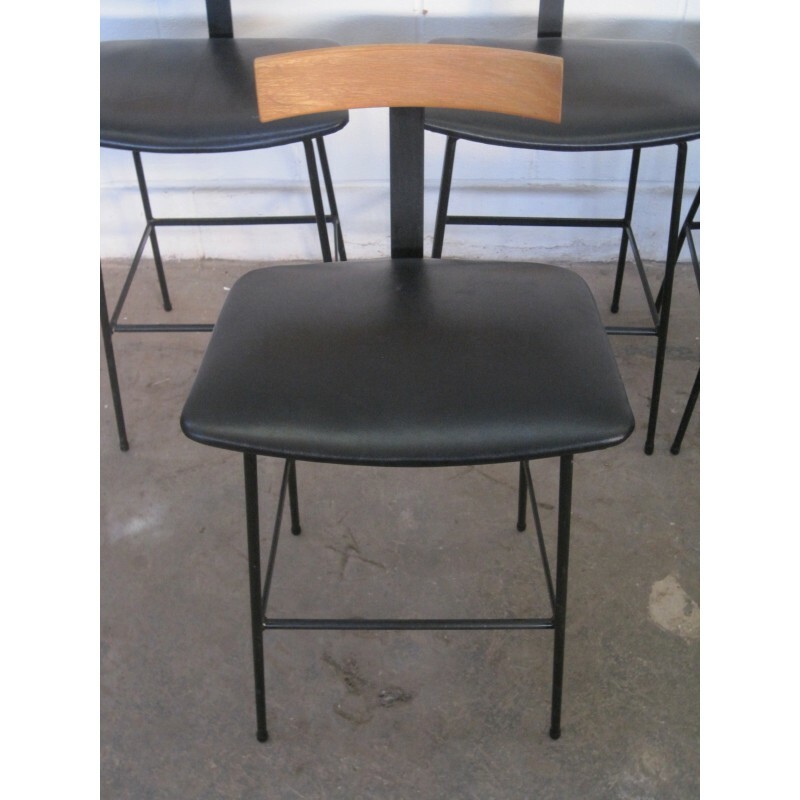 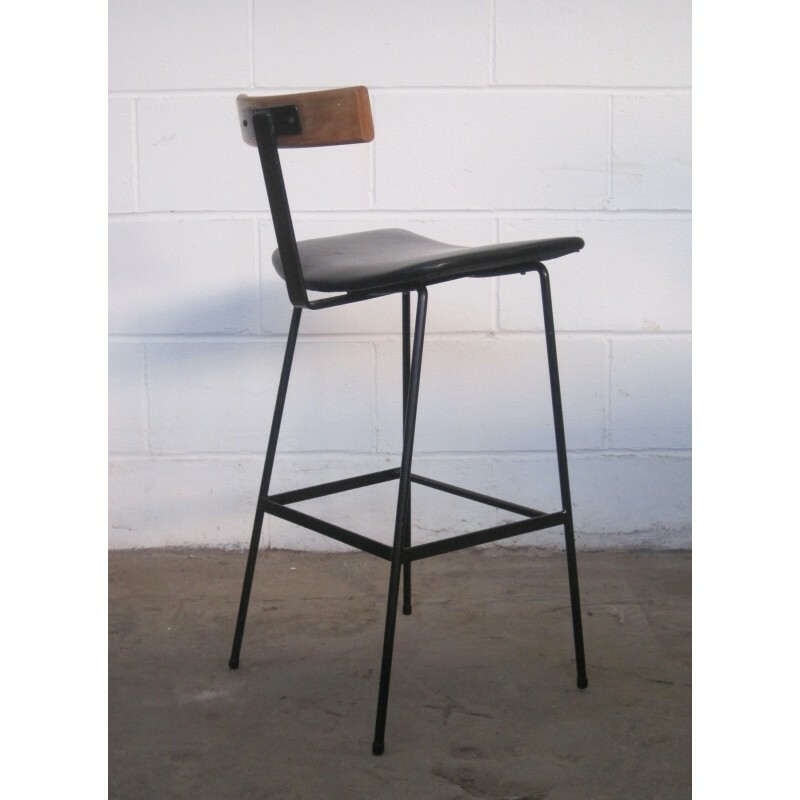 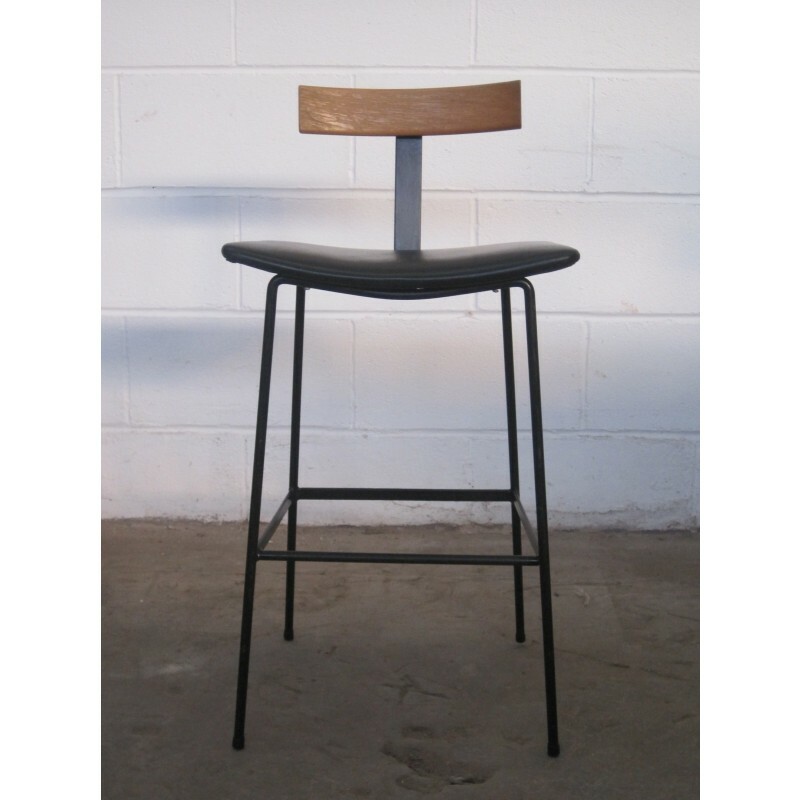 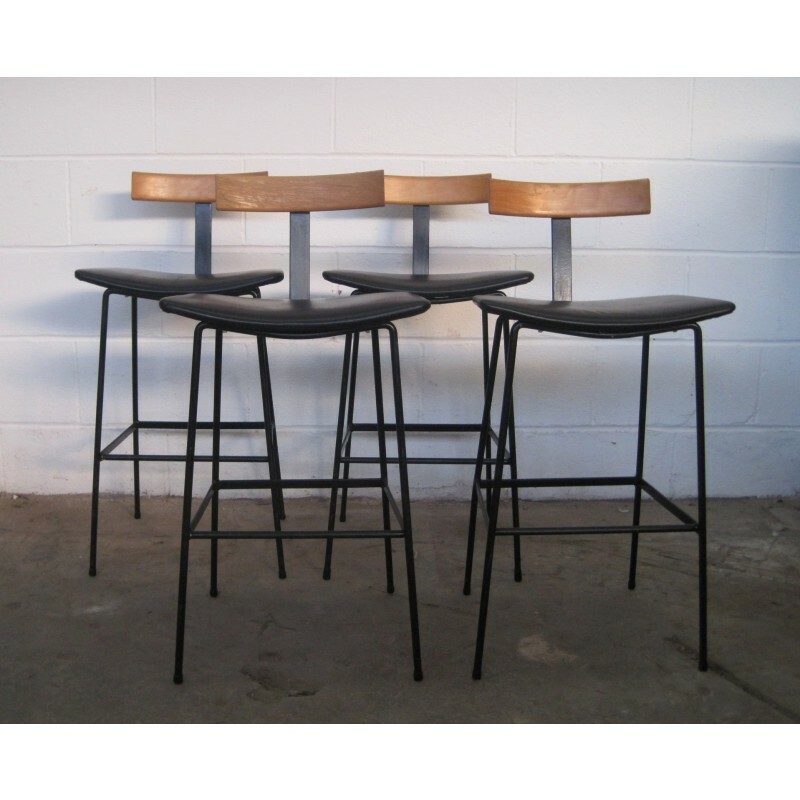 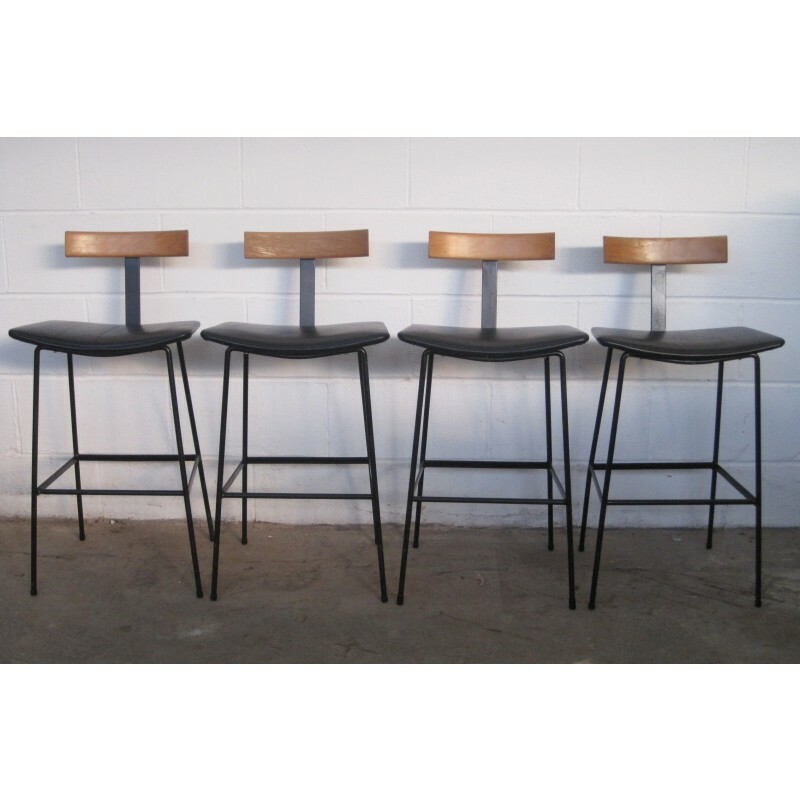 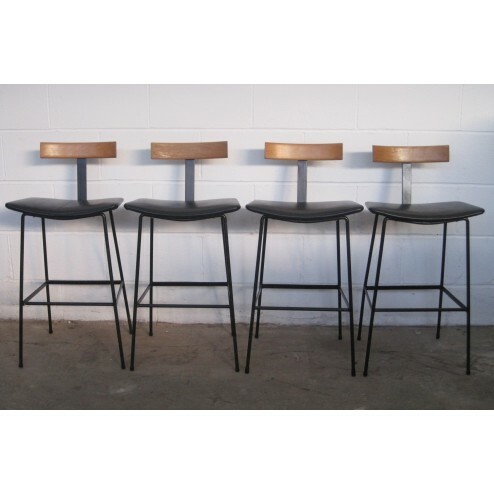 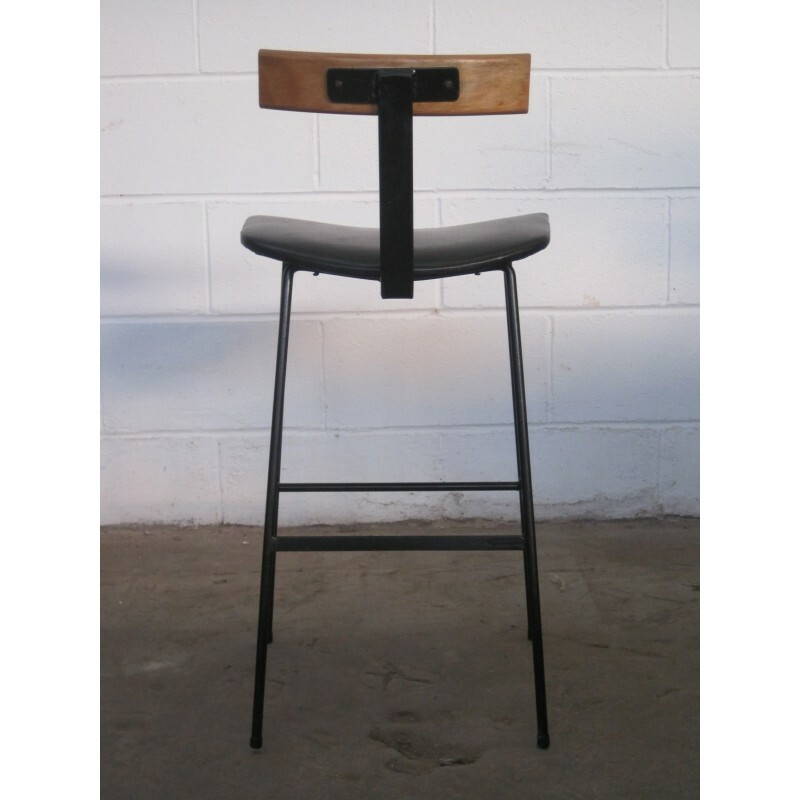 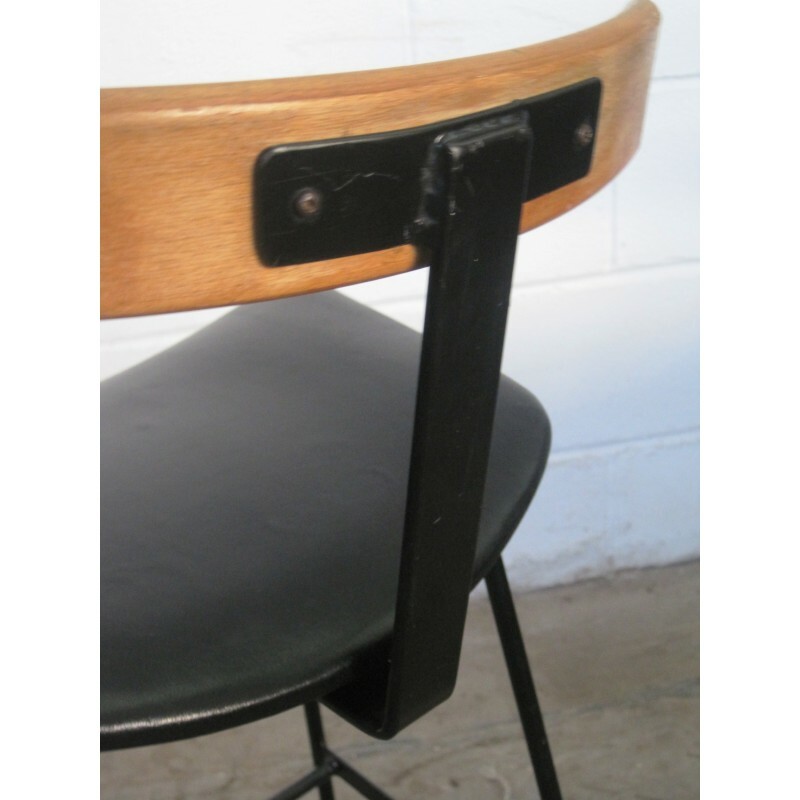 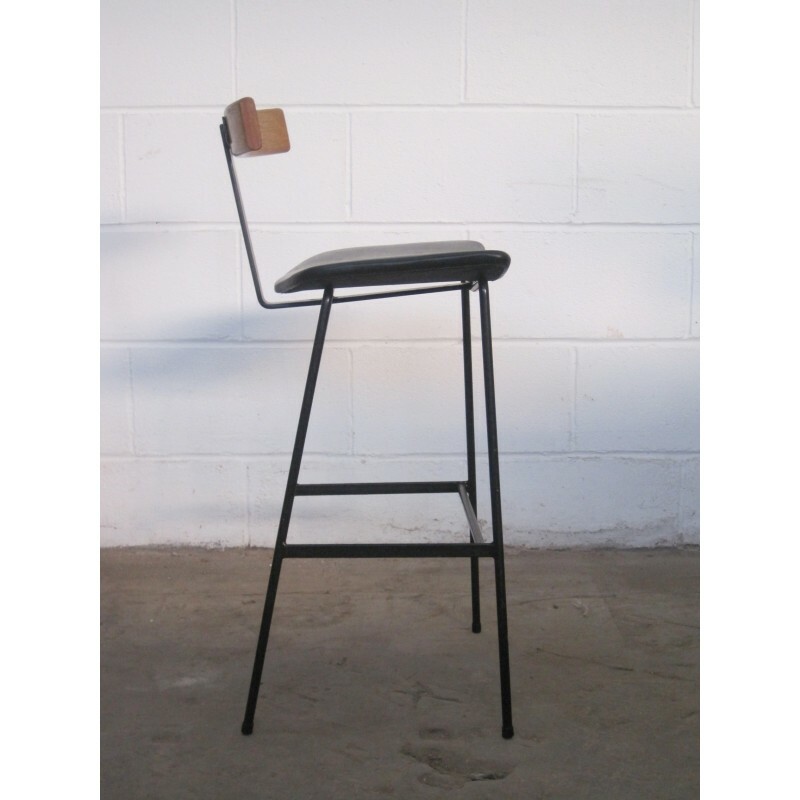 Set of 4 Breakfast / Bar stools, black painted steel frame with curved plywood seat and laminated beech back. 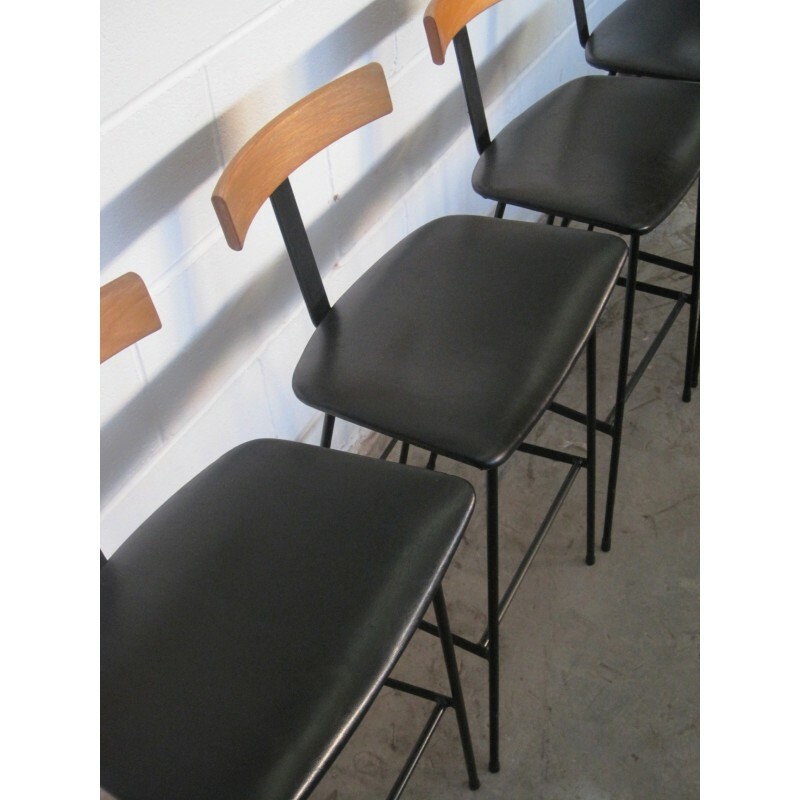 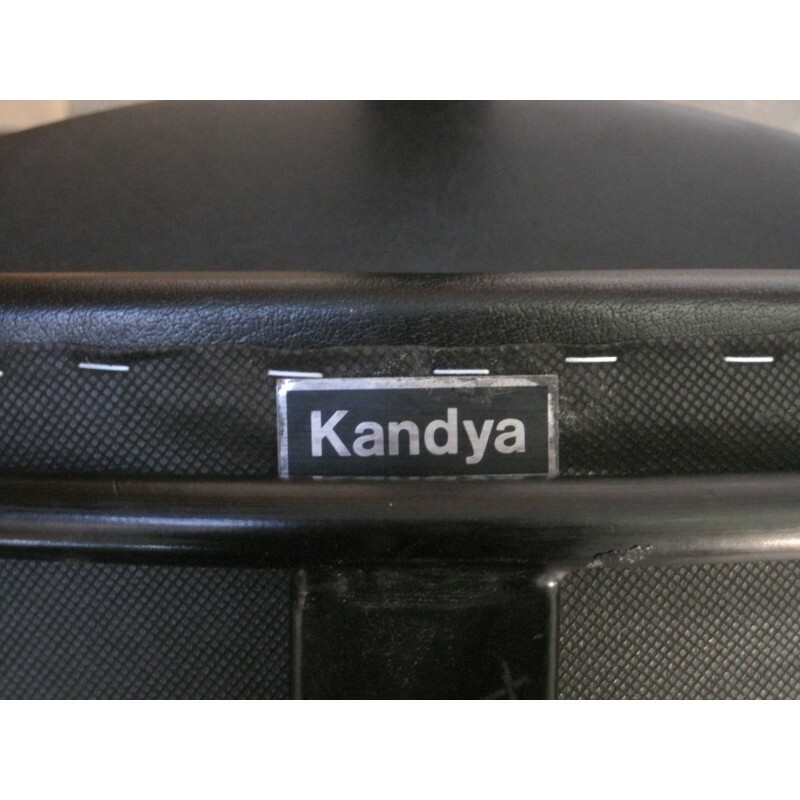 Newly reupholstered in black leather retaining original plastic foot ferrules and labels (to 3 stools). 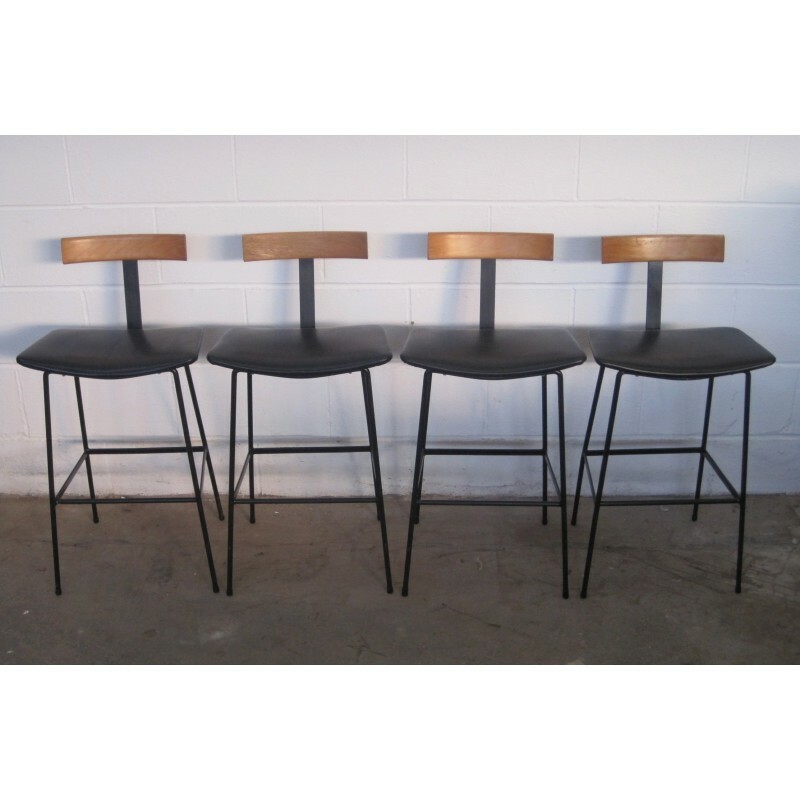 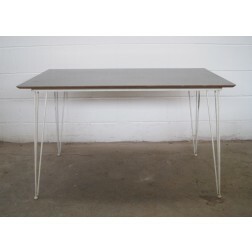 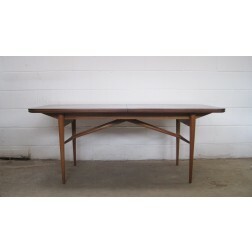 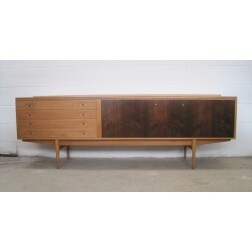 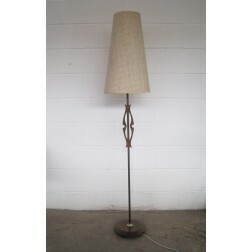 Unusual to find a run of four stools, all in excellent condition.